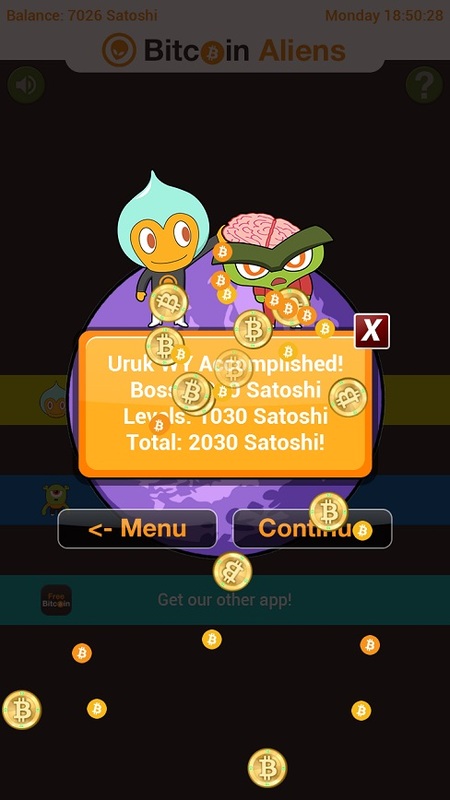 FREE BITCOIN game from Bitcoin Aliens. Play Daily Missions and the Adventure with hundreds of levels! Claim your rewards now! Build the largest blockchain and earn FREE bitcoin!